Fish Grilling Basket | Patio and Hearth Co. 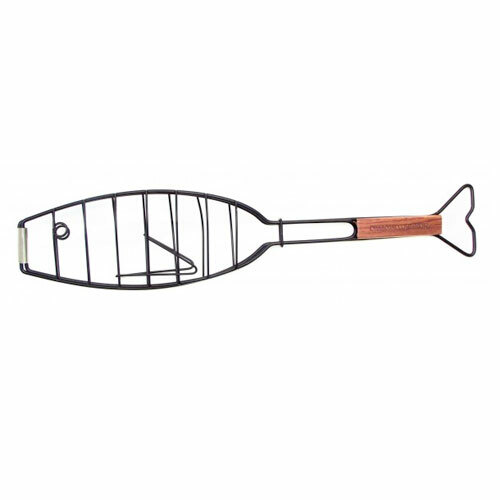 This non-stick heavy gauge fish basket prevents fish from sticking to the grill. Inquire about Fish Grilling Basket using the form below.